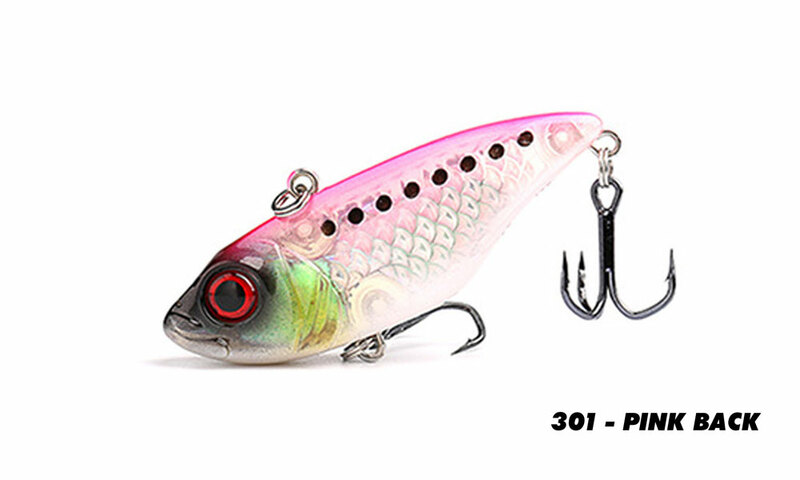 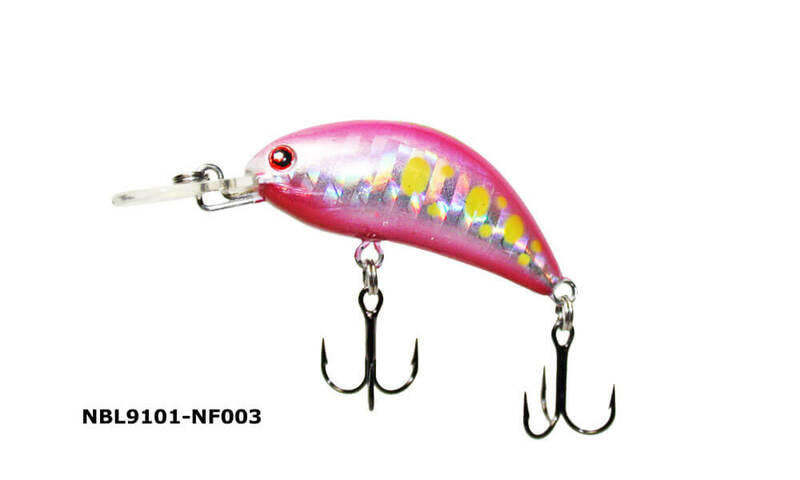 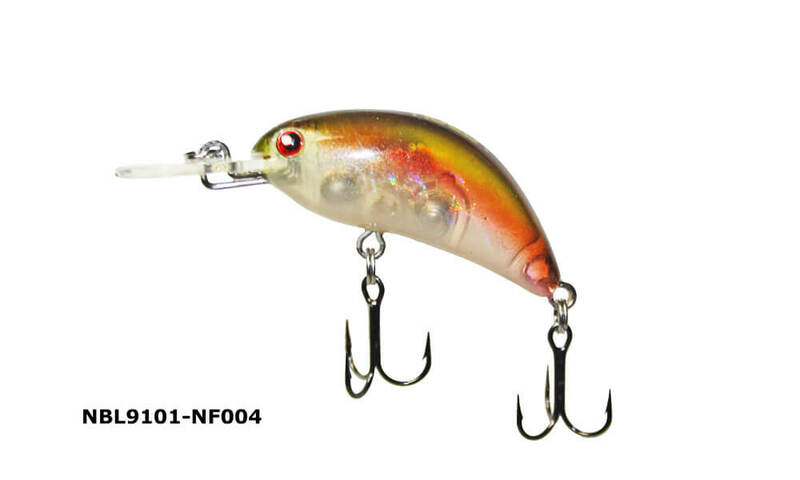 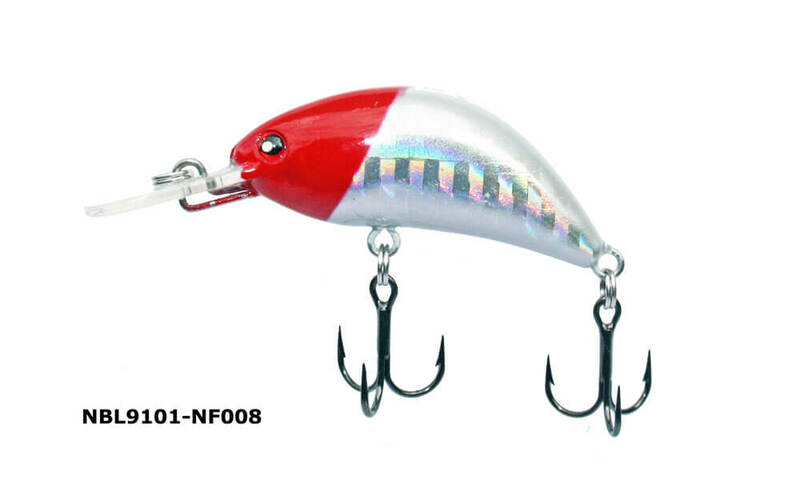 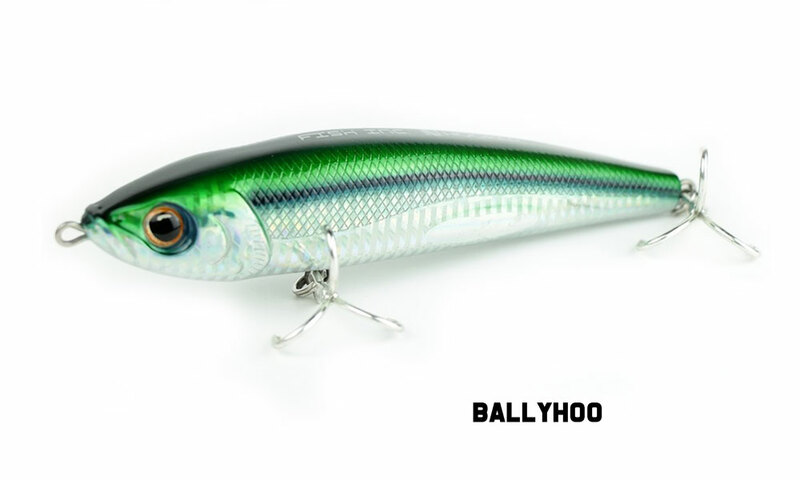 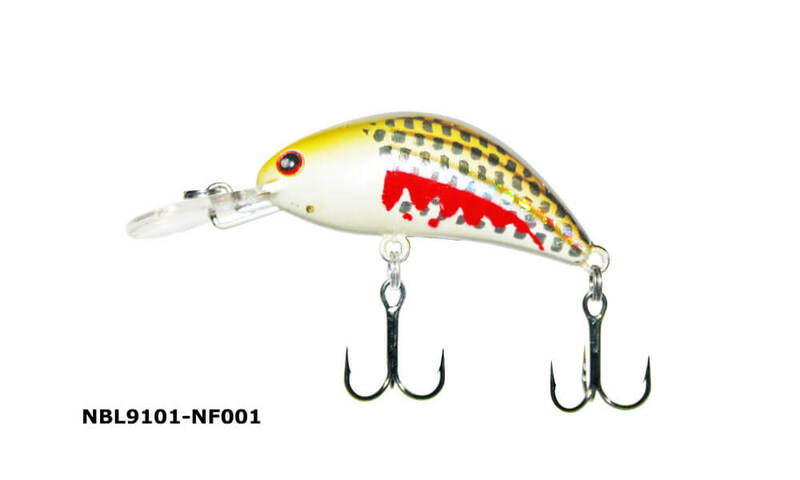 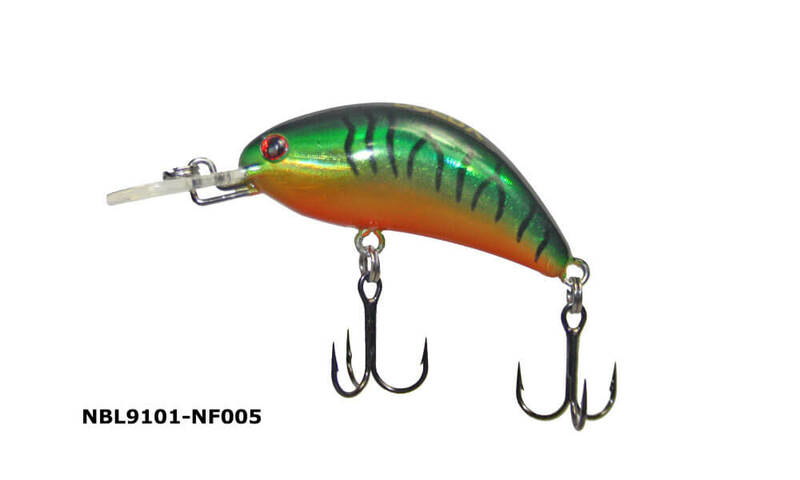 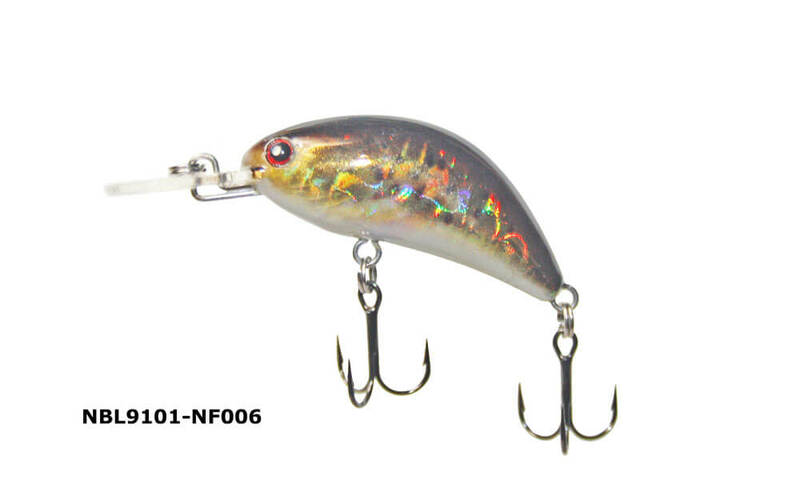 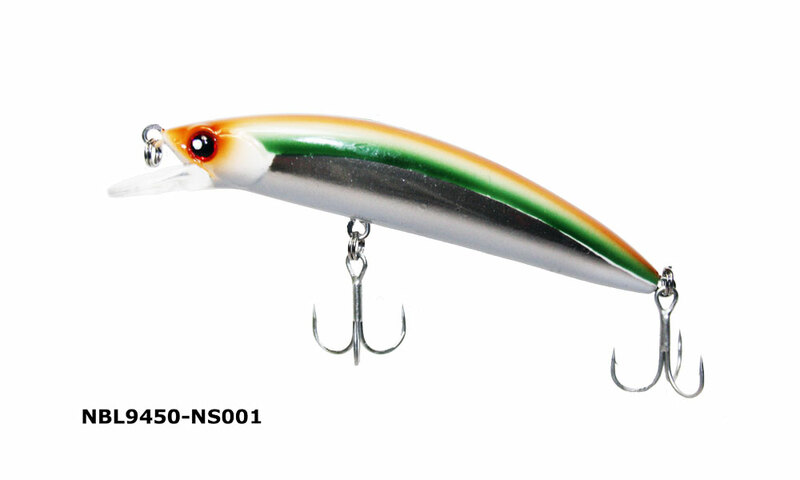 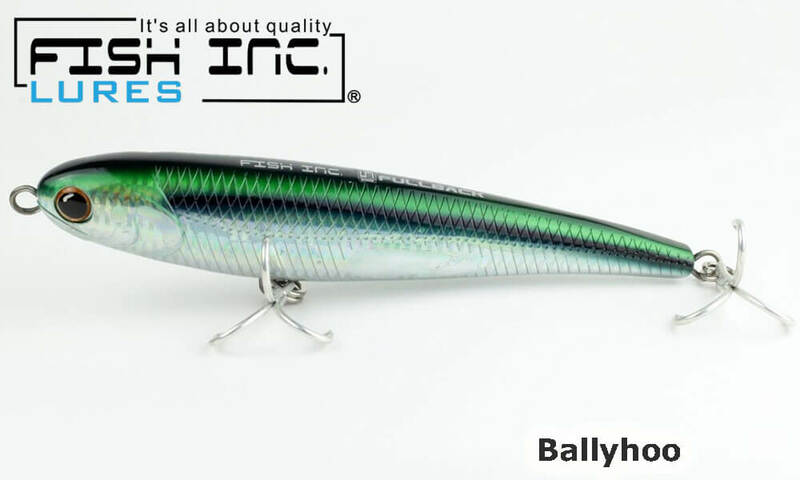 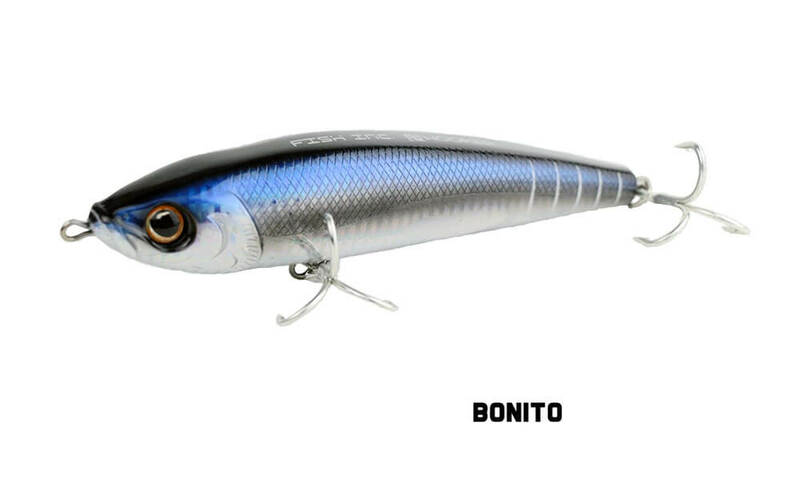 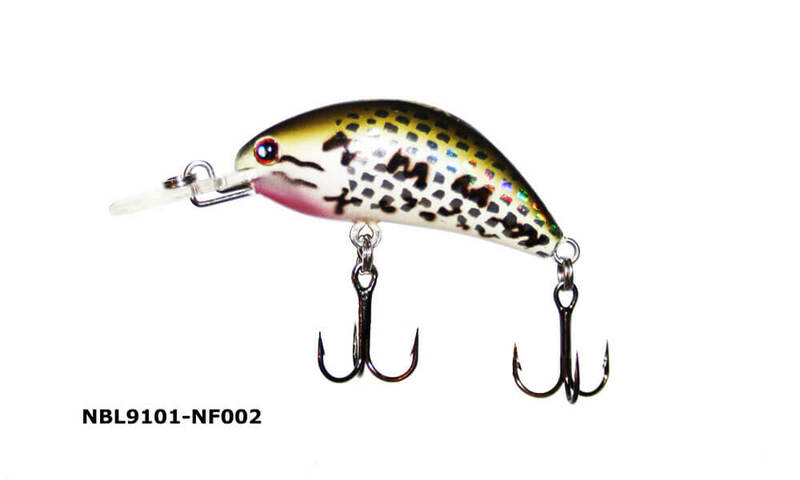 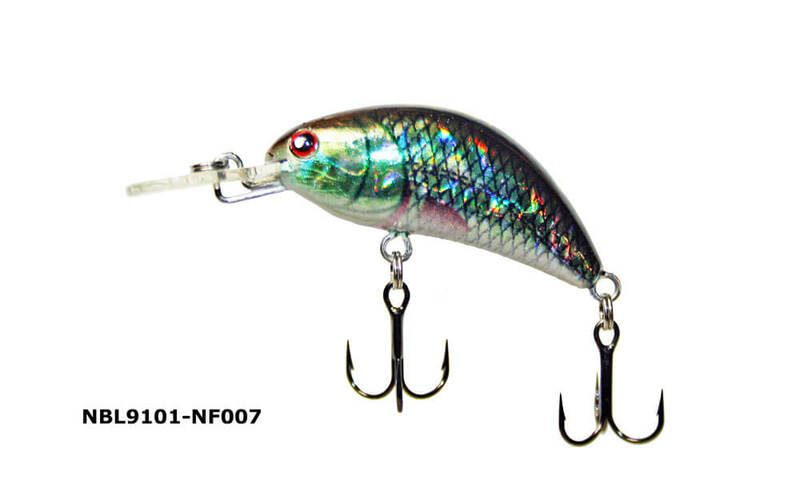 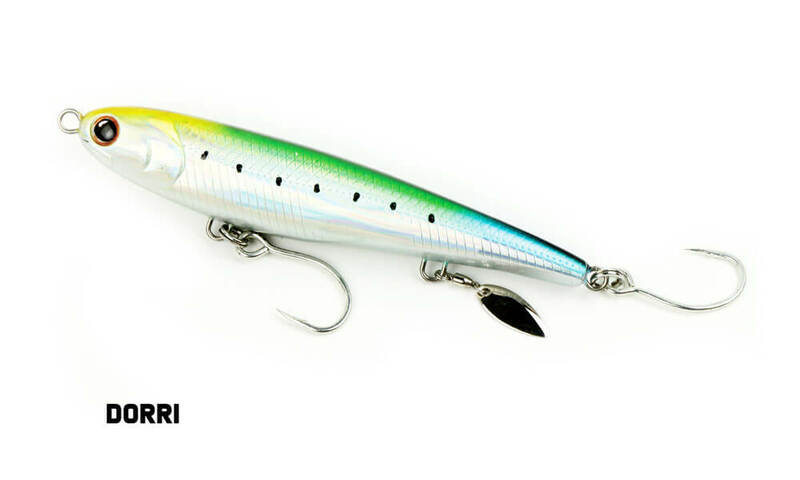 The Noeby 40mm hard body lure is a sinking crankbait with an incredible action and realistic 3D scales that will get the attention of many different fish. 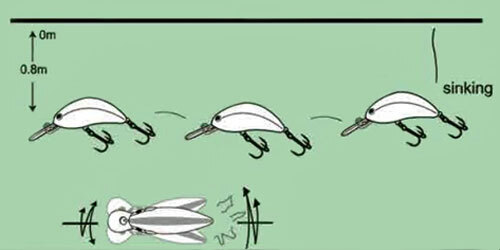 The inner gravity shift weights will assist with casting distance. 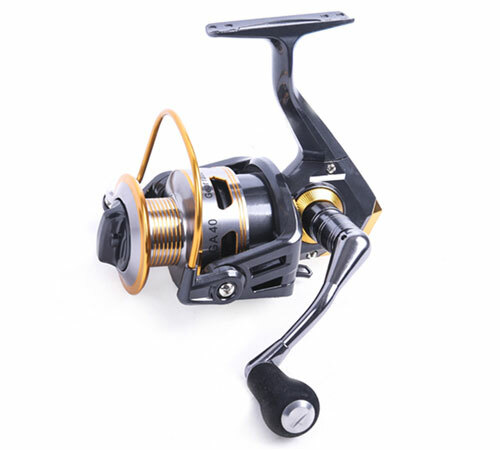 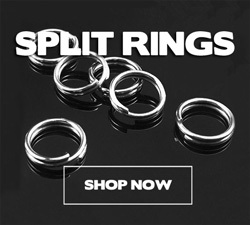 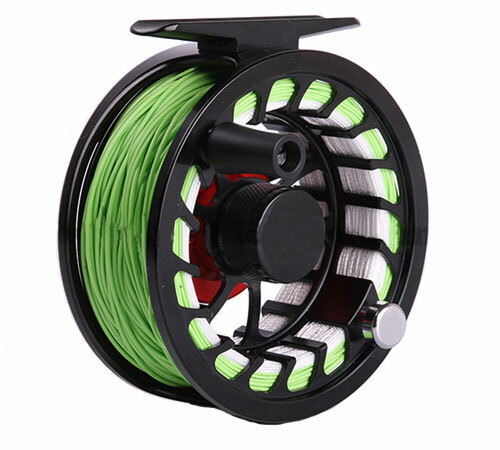 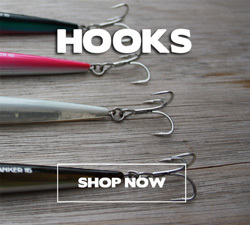 It is available in 8 different colours and comes fitted with VMC (BKK) treble hooks. 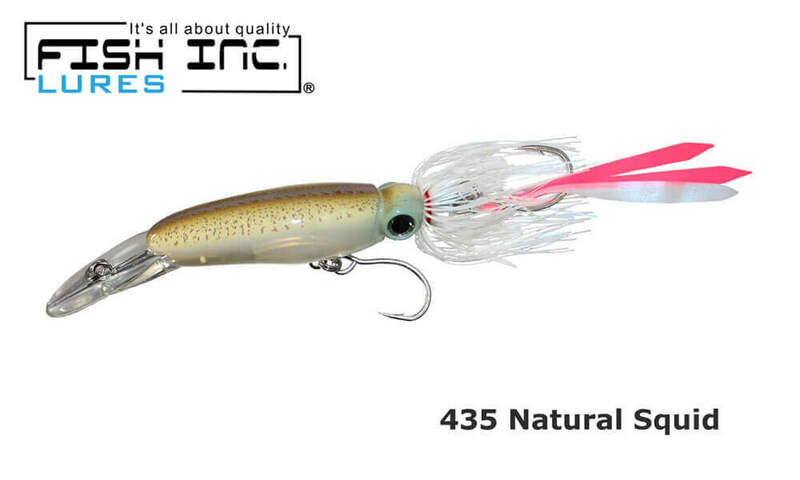 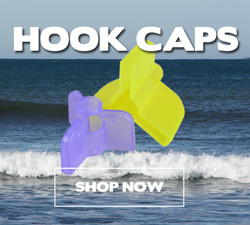 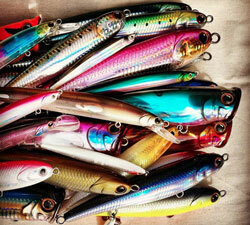 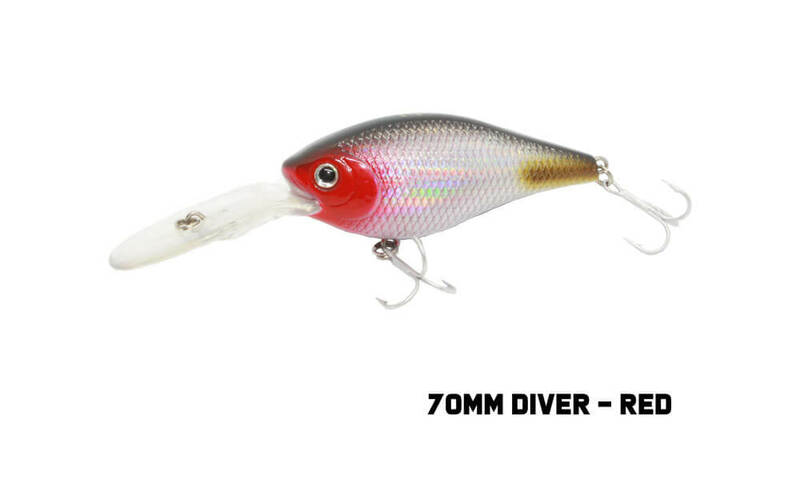 Great lure for targetting Bass, Yellow belly, Bream, Redfin, Flathead and many other species.